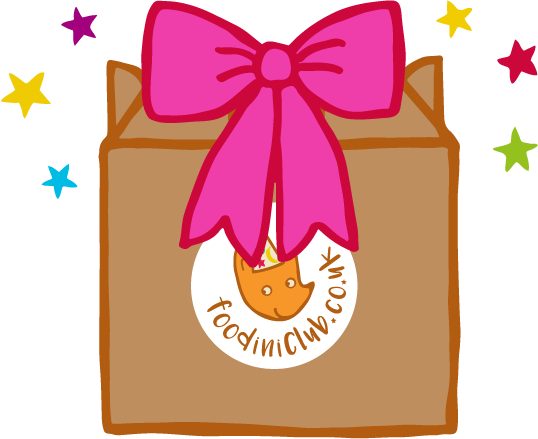 What a lovely idea for a present, a Foodini Club subscription! Simply choose your subscription and select a different delivery address to your billing address (unless it’s coming to you! ), then make a note that it’s a gift in checkout and we will ensure a gift note is included! In addition we offer a Welcome Gift Pack product that can be ordered any time through a month. The pack includes a welcome letter, the gift note, a recipe binder and free cooking tool! Simply choose this and fill out the recipient’s birthday in checkout then we will ensure the pack arrives in time for their birthday.